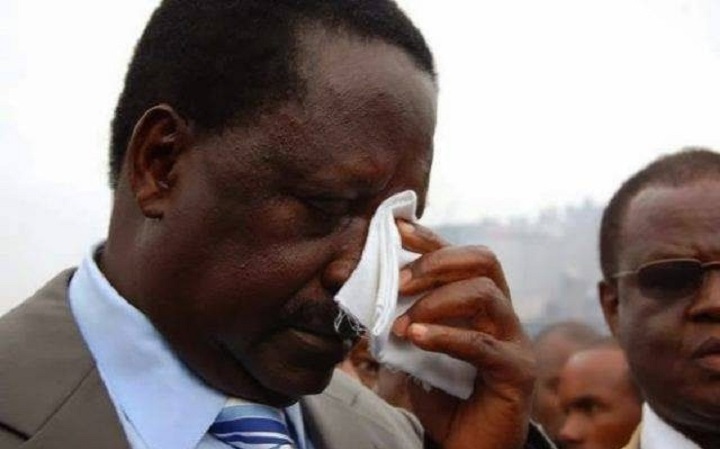 Should Kenyans Ignore Raila Odinga and Come Out To Vote? A consortium of civil society groups has launched an initiative dubbed ‘Kura Yangu Haki Yangu’ to ensure that voting happens on October 26 without disruptions across the 290 constituencies. The group says that it is a Constitutional right for every Kenyan to vote in any election and thus, calls by the Opposition National Super Alliance (NASA) are illegal. Boycotting or disrupting the election, they said, was contempt of Supreme Court order that directed that a fresh Presidential election is held within 60 days after it annulled the August 8 poll. If the election is not held, it would be a reversal of gains made since the struggle for independence. “History has countless men and women who have stood firm to ensure that all people are created equal and are free to determine their destiny through the vote. “Today, Kenyans’ right to vote is enshrined in our constitution as a right beyond any individual or group of individuals’ castration. We assert this fundamental and inalienable right,” said Kenya Professionals (CKP) chairman Ababu Namwamba. The lobby has taken issue with NASA’s position and fears that there could erupt chaos as tension has already risen due to calls to give the election a wide berth. “The Kura Yangu Haki Yangu initiative is concerned about the opposition’s threat to among other institutions, the continuous threat to prevent the IEBC meant to derail the peaceful conduct of the election is a crime that must be condemned and responsible leaders held to account,” he said. The lobby has appealed to Kenyans to ignore NASA’s calls and instead assert their right to vote, come out in large numbers and exercise their constitutional rights by voting. They have also deployed powerful teams of professional researchers and investigator to all polling stations in the affected Counties with a view to recording, documenting and collating evidence of activities likely to contribute to the crime against humanity and genocide. Is Kenya Power’s Monopoly the Reason for Poor Services?